Essence Beauty Basics and Beyond by Patricia Hinds | I picked up this book several years ago at my local CitiTrends (they always have good books for the low, y'all) after being intrigued by the beautiful cover. Not only would it look great on the coffee table at my then new apartment, it promised right from the cover to give me 101 ways to keep my hair and skin fabulous! As a working mama and student, I was looking to do these things with precision on pressed time and light funds. And this book did not disappoint with the delivery! It gives helpful tips on hair care in all forms (relaxed, natural, locks, weaves, braids, you name it), skincare, makeup, and body care (nutrition, pampering, etc). Not only is this book full of timeless information, it has some of the most beautiful photographs of black women I've ever seen. 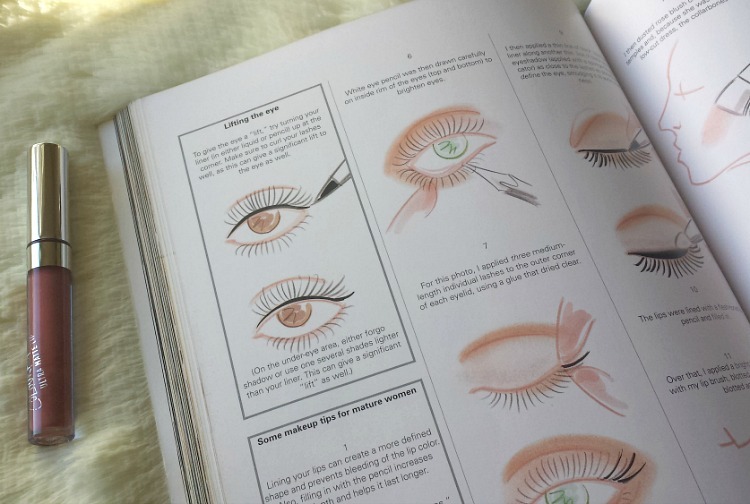 Make-up Secrets by Jemma Kidd | For any question you've had about makeup as a beginner, there's an answer tucked away in this book. With years of beauty industry work under her belt, Jemma Kidd shares her expertise on all things beauty. Looking to perfect your complexion, get that "dewy" look, or appear younger? How about getting that five-minute face together? This book has the answers for you! And trust me, Jemma Kidd has a little something for each feature you're looking to enhance, trust! The Beauty of Color by Iman | I found this book several years ago at another one of my trips to Cititrends for coffee table books. After briefly flipping through the pages in the store and seeing all the beauty of makeup artistry with women of color, I knew I had to have it. The Beauty of Color by (former model and CEO of Iman Cosmetics) Iman is described as "the ultimate beauty guide for skin of color" and rightfully so. It contains "specialized beauty regimens for skin of color" addressing concerns such as hyperpigmentation and sensitive skin. Not only does this book share makeup must-haves for all shades of skin, there are also beauty looks from 18 famous women of varying complexions and ages. There's a look from Tyra Banks in there that I had to adopt as my own, and I still rock to this day. Make-Up Masterclass by Jemma Kidd | If there's one beauty book I always recommend to others, it would be this one. It has been such a key in teaching me makeup techniques, application, and creating wearable looks. You don't have to be a professional makeup artist to appreciate the expert advice Jemma Kidd shares in this book, as it applies to anyone wanting to know how to apply their makeup (and perhaps others) properly. It does a great job of covering the basics and is ideal for those just getting started in the wonderful world of beauty. Making Faces by Kevyn Aucoin | This is the first beauty book I purchased full price after salivating over it for weeks in the school library. It just wasn't enough to check it out and bring it home-- I had to own this baby! Turning the pages to see the late Kevyn Aucoin's makeup artistry put in motion, using women's faces as canvases blew my mind! This highly respected and very talented artist created looks for women of all races, and all with varying distinct facial features. Not to mention there's a bomb iconic Janet Jackson look channeling Dorothy Dandridge. You know I had to hop on that first, right? 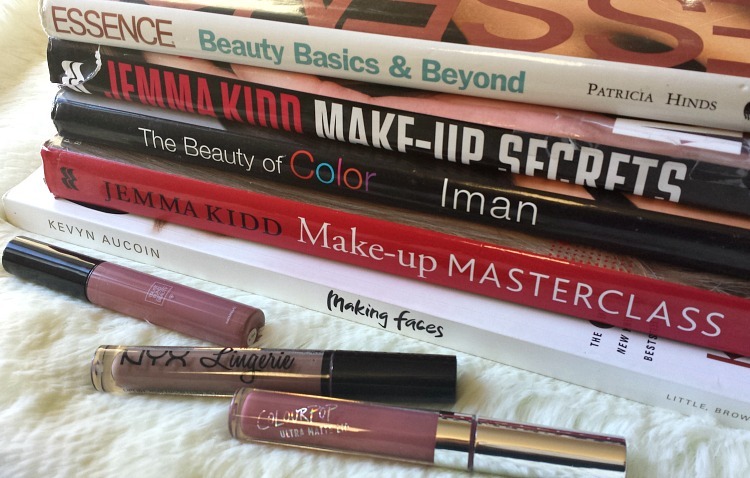 What are some of your favorite beauty books?